Fort Myers is without a doubt a special place. 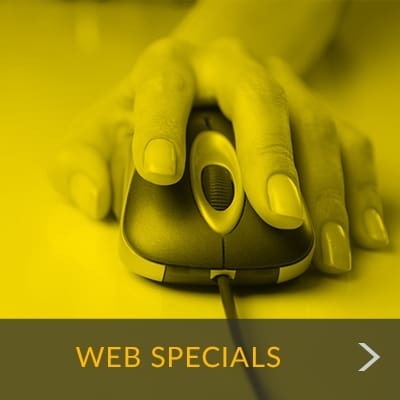 Whether you reside here full-time or visit seasonally from another state, we offer an excellent selection of storage units for rent, backed by a customer service philosophy that puts you first. Our caring and experienced storage team understands that your belongings are an extension of your lifestyle and is dedicated to providing a superior storage facility for you. Whether you are coming from San Carlos Park, Island Park, Briar Cliff, Estero, Bonita Springs or Fort Myers, quick access from I-75 makes it easy to reach our storage facility location. Additionally, because you can access your storage unit anytime day or night every day of the year, we make moving in easy. 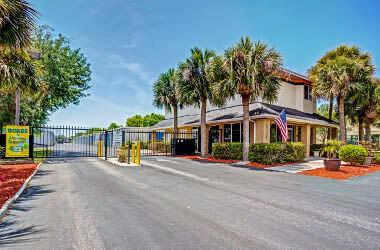 Metro Self Storage is located on S. Tamiami Trail just north of Sanibel Boulevard and the entrance to San Carlos Park in Fort Myers. We have designed our storage facility to mirror local architectural styles, which includes beautiful tile roofs, lush landscaping, and mature palm trees. 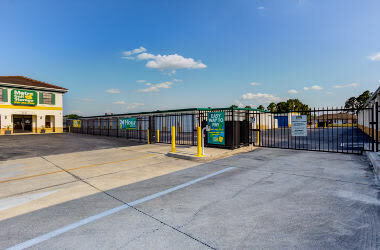 Our ground-level storage facility offers outdoor drive-up units, indoor storage units, and climate-controlled spaces with flexible storage rental options. "Clean, excellent customer service, easy access, safe, everything I needed..."
"Tony the manager is a pleasure to do business with. The property is clean..."
"I found the facility manager Tony to be very professional & helpful..."
Fenced and gated, our facility is accessed with unique gate codes. Throughout the grounds, you'll notice that there is ample lighting and security cameras that monitor the facility 24-hours a day. If you are new to self storage and need a little guidance on how to select the right-sized unit or decide if climate control is the right choice for your belongings, don’t hesitate to call us. Our seasoned team of storage professionals will help you take inventory of your items and choose a storage unit that meets your needs and budget.